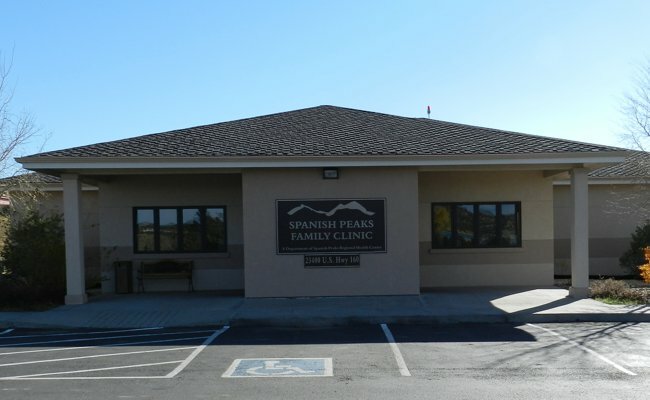 The Spanish Peaks Family Clinic (SPFC) is a certified Rural Health Clinic. These are special designations, based on rigorous reviews by the National Committee on Quality Assurance (NCQA) of the medical care provided to patients. This approach to healthcare management is a new concept in how medical professionals provide you with outstanding, complete medical care. 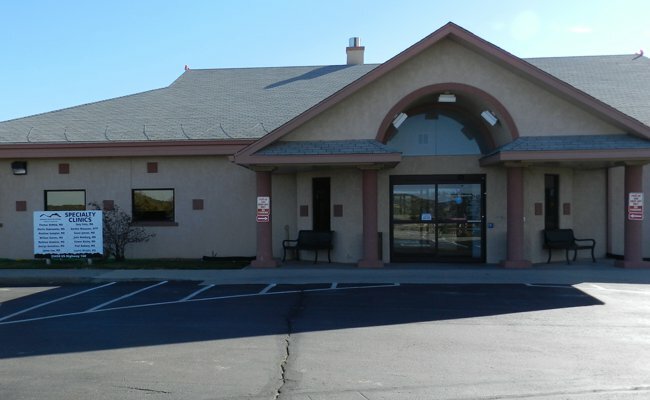 Spanish Peaks Hospital strives to meet the community needs and make access to care as convenient as possible. The Specialty Clinic provides a variety of specialty physicians so you don't have to travel out of the area for specialized care and treatment. These specialists work closely with the patient's primary care provider and other health professionals to ensure continuity of care. 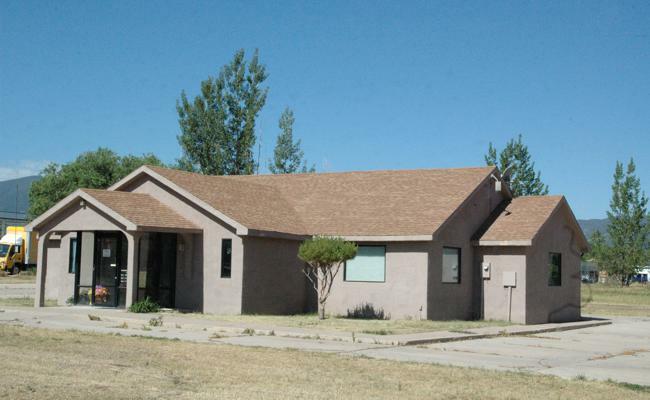 As an extension of our Walsenburg office we now service the La Veta community. 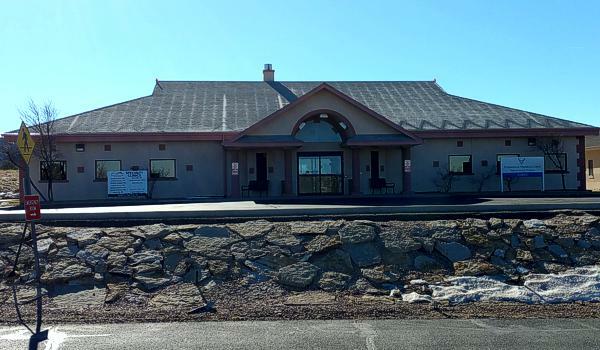 The Spanish Peaks Outreach Clinic is an off campus, outpatient, safety net clinic that provides health and wellness programs to our underserved population. We offer many opportunities for the community to receive free or low cost services that encourages healthy living through early screening and prevention programs that promote healthy life styles.